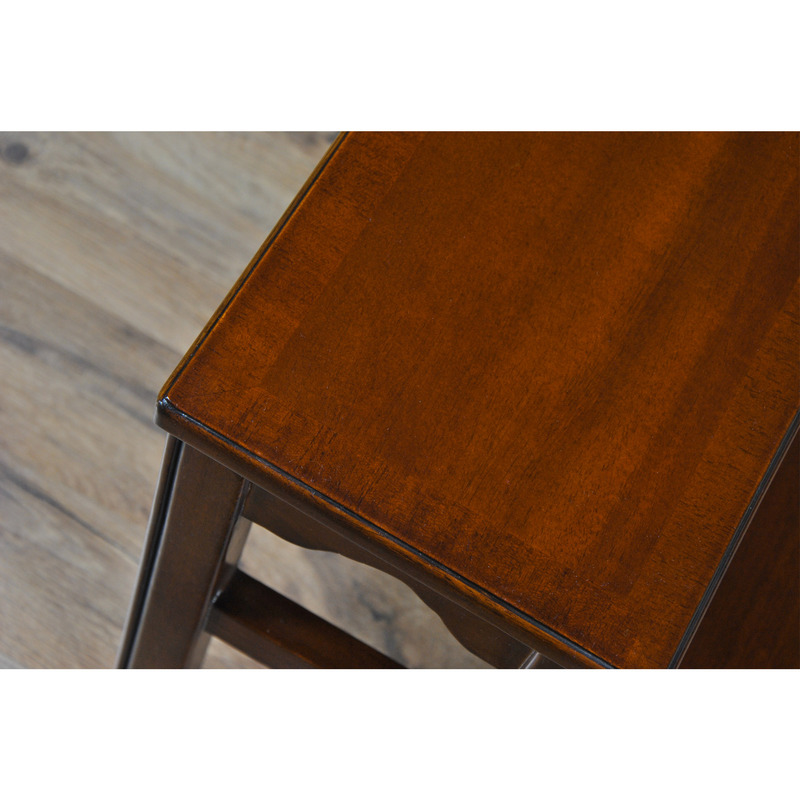 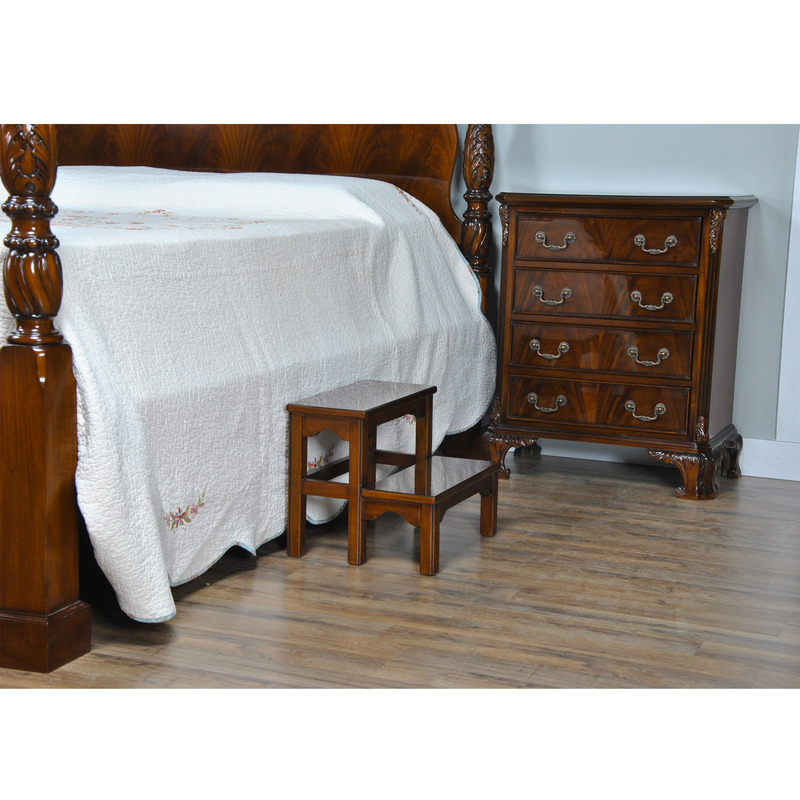 The Mahogany Bed Step has become our best selling item at Niagara Furniture. 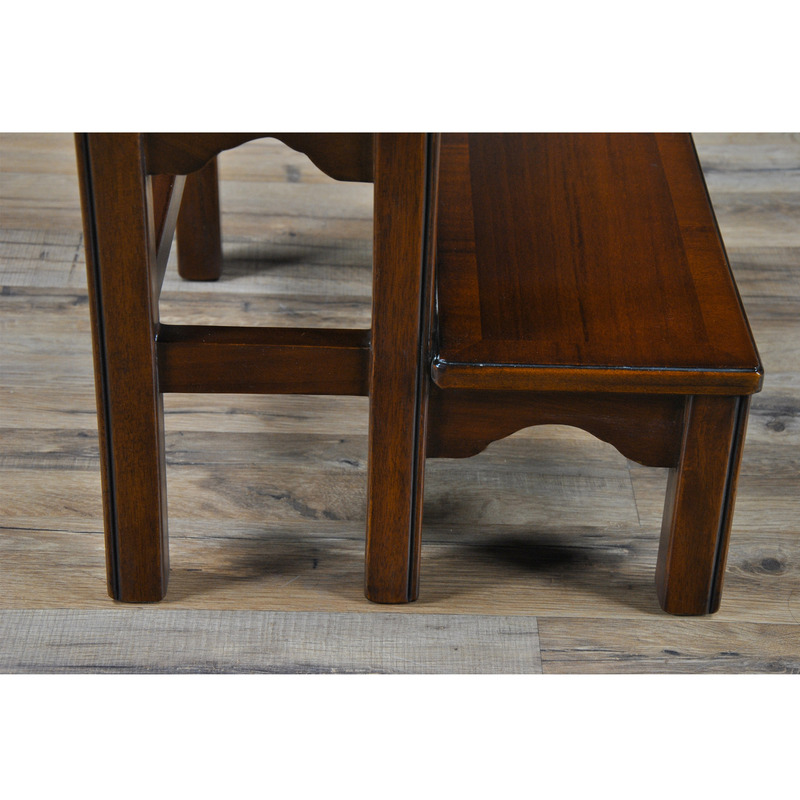 Simple and tasteful style, practical and elegant details are all combined with great quality construction to make this high quality piece of furniture. 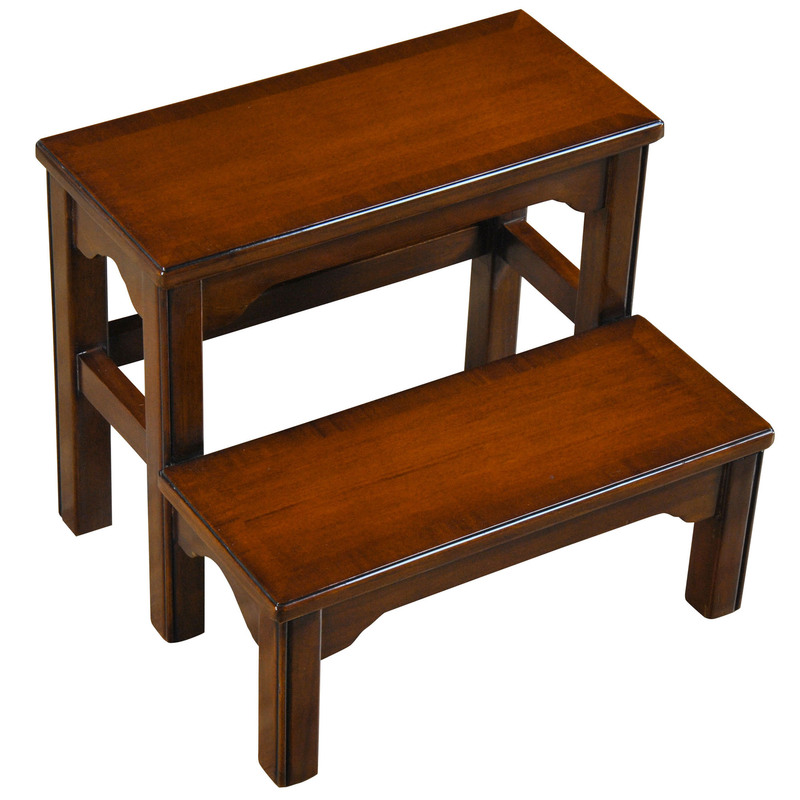 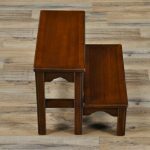 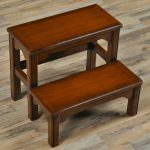 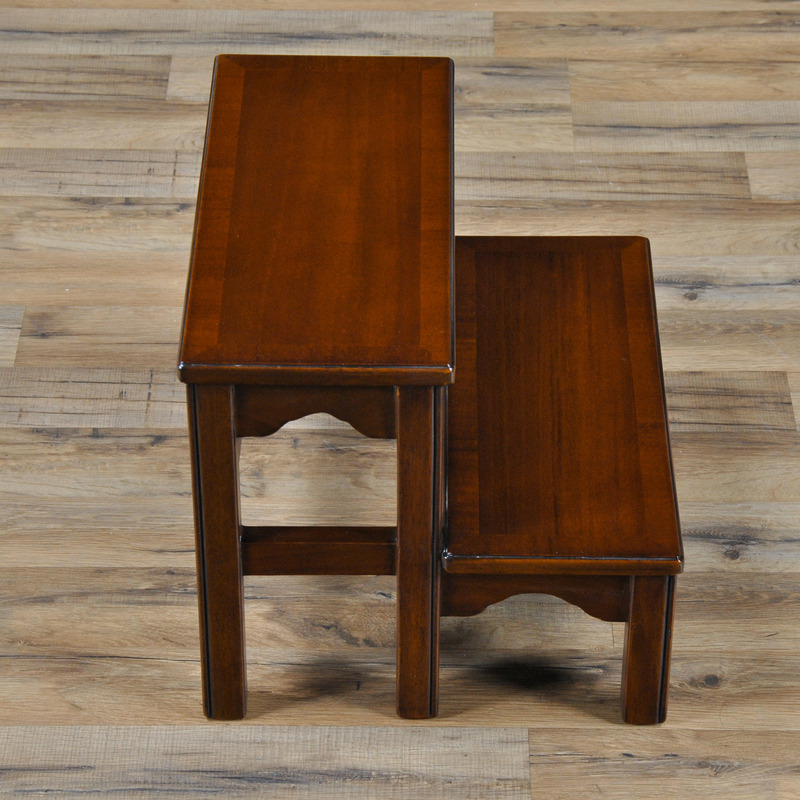 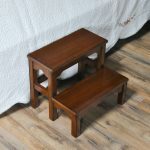 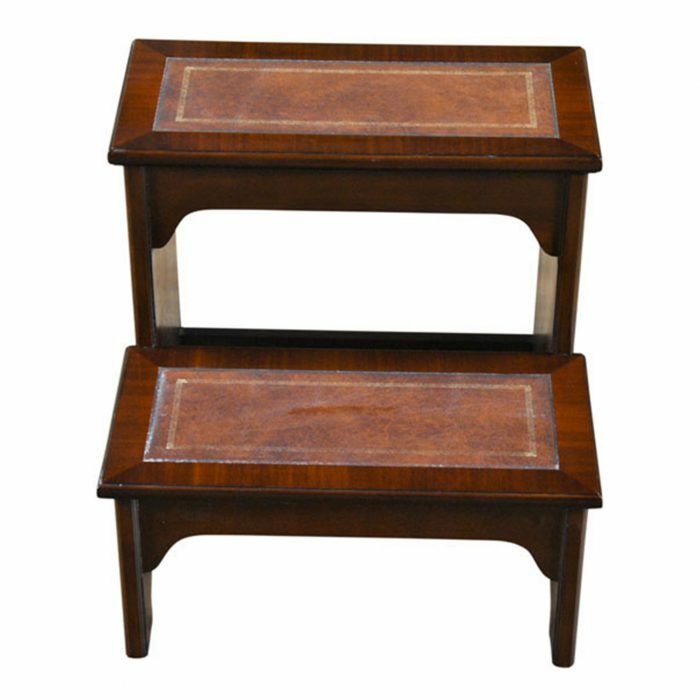 Mahogany Bed Step is the perfect size for helping you reach that top drawer in a tall chest as well as serving as an aid for climbing into bed after a long day. 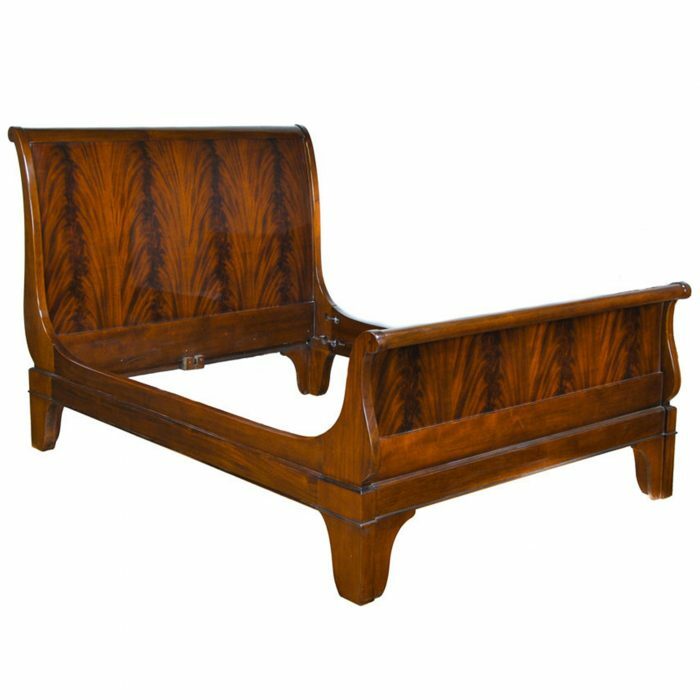 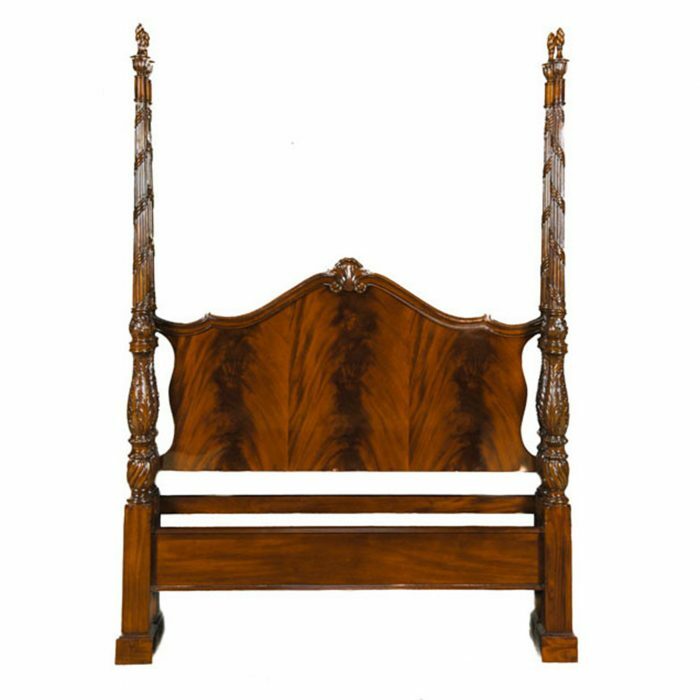 The Mahogany Bed Step is a functional as well as a decorative piece of furniture. 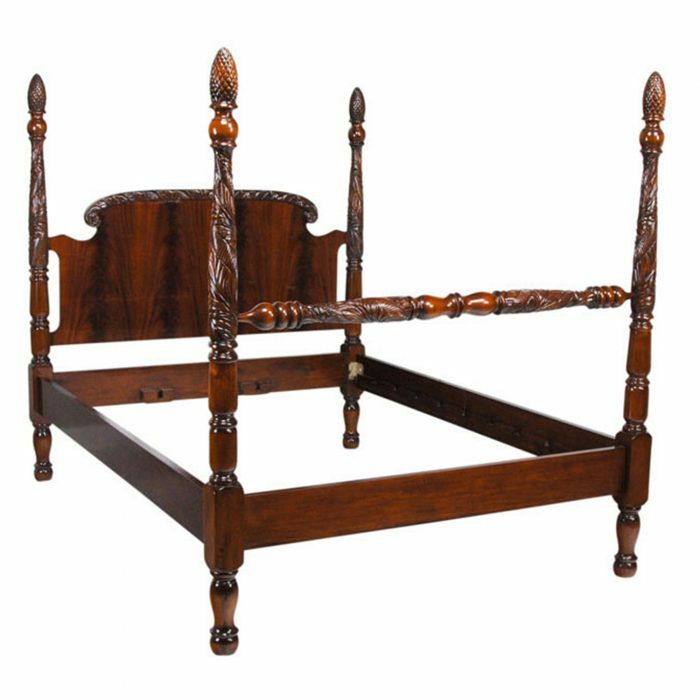 Suitable for use with any of our beds. 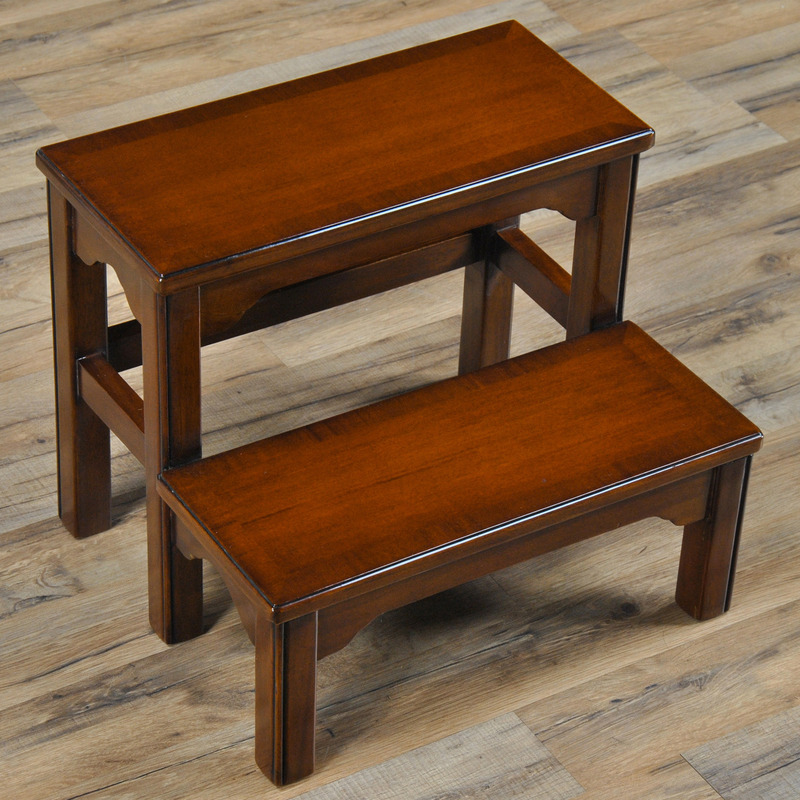 Also available in a slightly larger size, please see our related product NBR 038 for further details.